The media coverage of Usain Bolt party spree post his Rio Olympic history making performance continues. You work hard and you play hard, that’s Usain Bolt way of life so you can’t blame the big man for celebrating his birthday and his Olympic retirement in style. The Jamaican sprint legend made headlines over the weekend after a female groupie leaked photos of herself with him in her bed following a night partying at a club in Rio. He was also spotted kissing another female inside the club and then dancing with another on stage. Fast forward 48 hours and Usain Bolt is picking up more chicks at a central London nightclub. 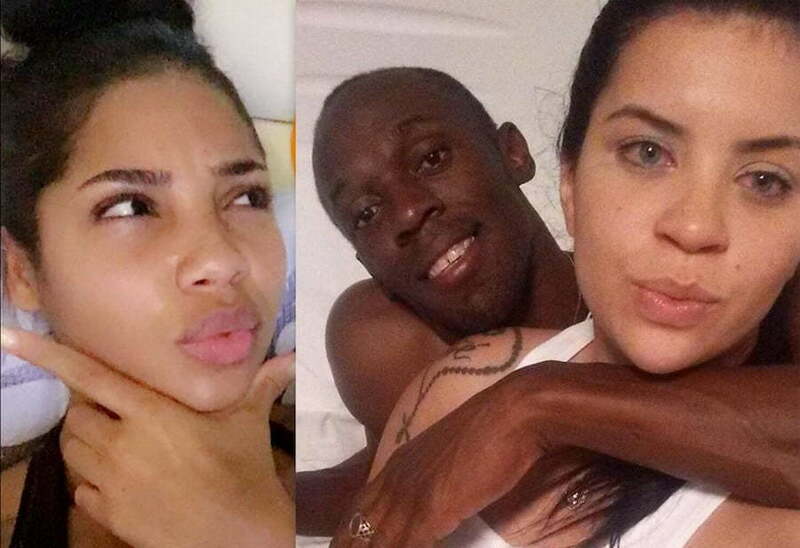 Seems Bolt is taking shots at all those media reports about his rumored girlfriend Kasi Bennett. She too confirmed on social media that they are in a relationship, but has been radio silent since these photos started making the rounds on the net. Bolt partied at the Soho nightclub Cirque le Soir until about 5.45am on Tuesday morning, the Daily Mail reported. He was spotted downing a few shots and popping bottles of champagne. The sprint legend reportedly picked up a couple women and took them back to his hotel with his crew.